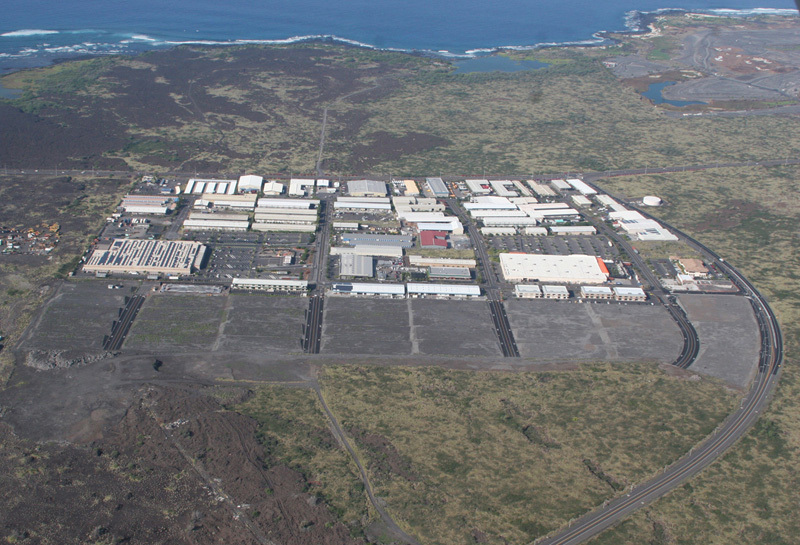 WOC is providing civil engineering services for the development of Phases III & IV of the Kaloko Industrial Park, which consists of approximately 75 improved one-acre lots on approximately 102 acres of land. The proposed development allows for light industrial and industrial-commercial mixed uses within a fee-simple subdivision. WOC also provided planning services for the preparation of an Environmental Impact Statement in support of a Petition for Land Use District Boundary Amendment from the State Conservation District to the Urban District. Major issues addressed included impacts to ground water quality, marine pond environments, traffic, affordable housing, wastewater and storm drainage systems. WOC also prepared the Zone Change application. Civil engineering services included a preliminary subdivision layout plan and the preparation of an Infrastructure and Utilities Master Plan covering roadway, sewer, water supply, storm drainage, electrical and communication systems. A traffic impact assessment was also prepared for the project.